Creative Insurgence is an award-winning 360° creative solutions agency. We are experience-makers which bring brands to life. B2B & B2C creative consultancy services to creating bespoke integrated campaigns we will support you at every step from conceptualisation to execution. Tell your brand story online with original, well-marketed and well-placed content supported with optimized digital advertising so your budget goes further. Our team of experienced, creative and talented designers give you the visual edge in a crowded space. Captivate an audience with high quality video and photography that puts your brand in the spotlight, every time. Responsive web pages, simple-to-use CMS development, eCommerce platforms, SEO support we build your brand’s home online. We bring your brand to life with engaging, imaginative and vibrant on-the-ground events, campaigns and activations. You. Your brand. Your audience. We listen, research and build informed, intelligent campaigns that are well-executed and thoroughly monitored. We have experience working with clients in a wide range of industries. Here are a selection of our successes. Originally a Christmas beer, Belgian brew Stella Artois needed a campaign to tell the story of its heritage and branding. We borrowed a Manhattan bar crawl and made it the brand’s own. 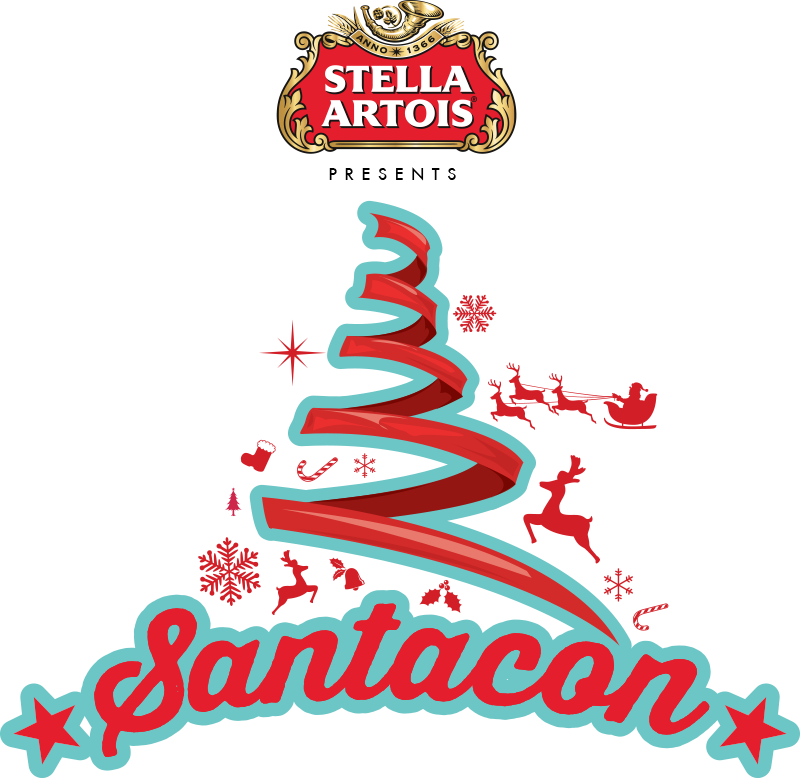 Today, three years on, Santacon Singapore is a must-go event in the city’s December calendar with hundreds of partygoers, thousands of bottles of Stella Artois and press coverage across the island. 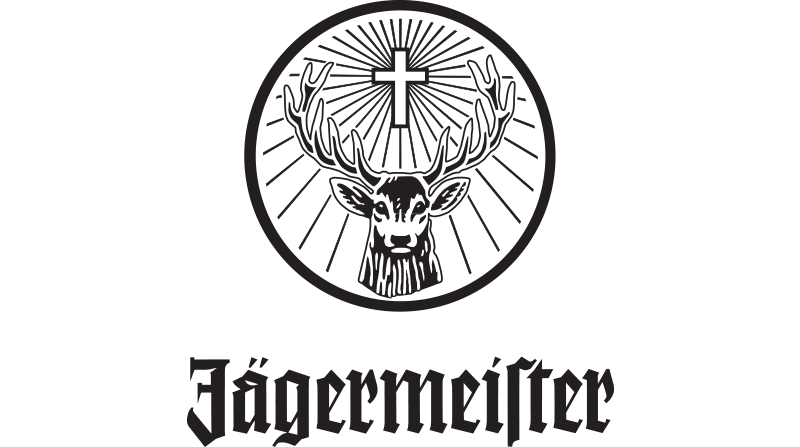 From digital marketing to on the ground activation, our integrated campaigns have consistently placed Jägermeister as the fastest growing alcohol brand in Singapore - a highly competitive and sophisticated Social Media market. Creative Insurgence is an award-winning 360° creative solutions agency known for being experience-makers which bring brands to life. With over 500 campaigns under its belt, Creative Insurgence has experienced rapid growth over the past five years.